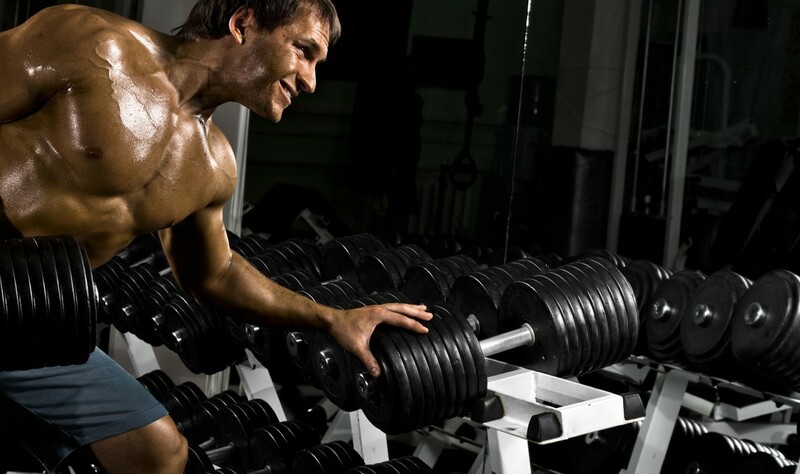 With powerlifting, we have three goals: get you healthier, get you stronger, and keep you safe. If we do this, we end up with a happy and healthy client. Ready to get better and lift more? A certified personal trainer can help make that happen! Strength training is one of the best things you can do for you body. It’s a great way to not only look better but to feel better every day. 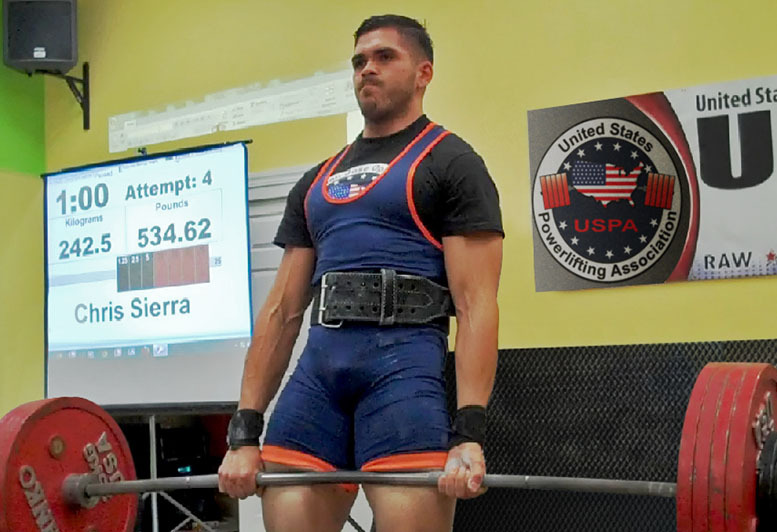 When you’re ready to make your health a priority, Sierra Strength is the right place for you. It is important to understand that strength training is for anyone and everyone. It is the best way to get in shape and when you do it right you will maintain that shape for many years to come. Strengthen your bones – When you put stress on your muscles you’re also putting stress on your bones, and that’s a good thing. Strong bones work with your muscles to help you lift even more. This helps your bone density which decreases with age. So what you are also doing is extending those active years. Control weight – Notice we didn’t say “reduce weight.” There’s nothing wrong with weighing a lot if you replace fat with muscle. Muscle weighs more than fat, and we’ll focus on that transformation. Increase stamina – It doesn’t matter what you’re doing…weight lifting, hiking, running…when you’re stronger you can do it for longer. Your daily life will change before your very eyes by increasing the amount of energy you are able to output on a daily basis. Exercise your heart – The only place you’ll find cardiac muscle is in the heart, and it’s the most important muscle to exercise. Get stronger and live longer. Build your muscles – It’s not all about looking buff, but that’s a pretty great side effect! When you exercise your muscles, they get bigger and you can do more. Your body will thank you. Our facility is stocked with everything you need to get strong and stay healthy. Sure we’ll use traditional weights, but we also have strength training equipment you might never have seen in a gym like TRX and tractor tires. You know it’s time to get healthy, so whether you need one-on-one or small group training, we have a program for you! Also, diet needs to be addressed for each individual who comes to us. Is your focus to lose weight? Add inches to your arms? Increase your lung capacity? Also, a schedule has to be taken into consideration, as well as your attitude…there’s nothing wrong with slow, steady growth as long as you eventually get there. There’s also nothing wrong with blasting the fat in 6 weeks! At Sierra Strength, you need to eat the foods that translate to what you want to get from your body. Find a personal trainer who can get you to where you want to be! Apply today!